Portfolio31415s - Matt Sailor. Writer. Oh, hey! Didn't see you there. You work at Second Story, and you're reviewing my application for the Content Strategist position. You are on a quest to read every last page on the internet. Hi. I'm Matt Sailor, and I'm a professional writer and editor based in Portland, Oregon. For me, great writing is about making connections where they didn't exist before. It's about making the complex clear. This kind of writing isn't easy. It takes a critical eye, an ability to separate the signal from the noise. It takes knowing the difference between what you want to say to the audience and what they actually want to hear. Working in collaboration with some great creative teams, I've helped global brands move from business priorities and target metrics to compelling stories and meaningful content. Whether it's a campaign, web and digital content, or internal communications, I bring this dedication to story to all I do. Contact me if you'd like to see more examples of my work, or discuss how I can help you or your clients connect with audiences. In Silicon Valley, SVB is recognized as the go-to financial services partner for startups and high tech entrepreneurs. These clients are hungry for great content that tells stories of innovators solving problems and overcoming challenges. But they weren't getting that content from SVB. 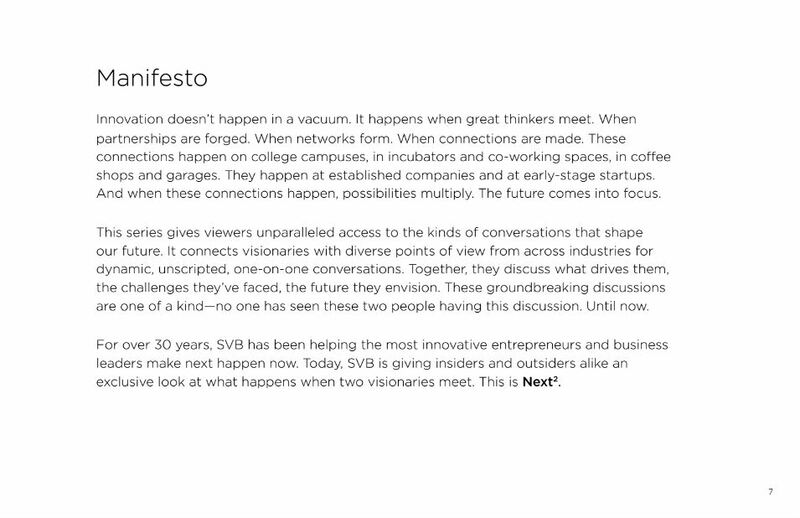 My team pitched SVB a bold new content campaign build around one-on-one conversations between the bank's innovative clients—unscripted, and unpredictable. I wrote the initial pitch, creative guidelines for the videos, and web copy for the campaign landing page, among other campaign elements. 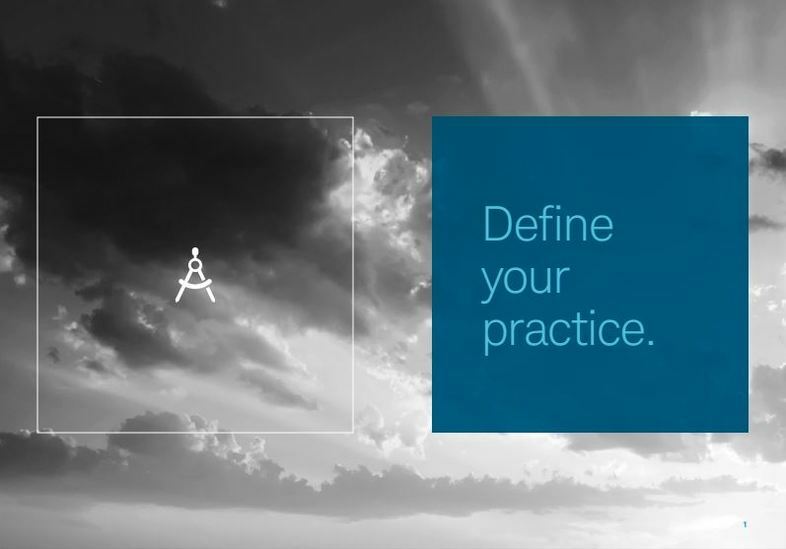 Charles Schwab's Advisory Services division helps independent registered investment advisors by providing the services and infrastructure they need to better serve their end clients. Working with a team of fellow writers, creative directors, and art directors, I helped develop the campaign from pitch to execution. 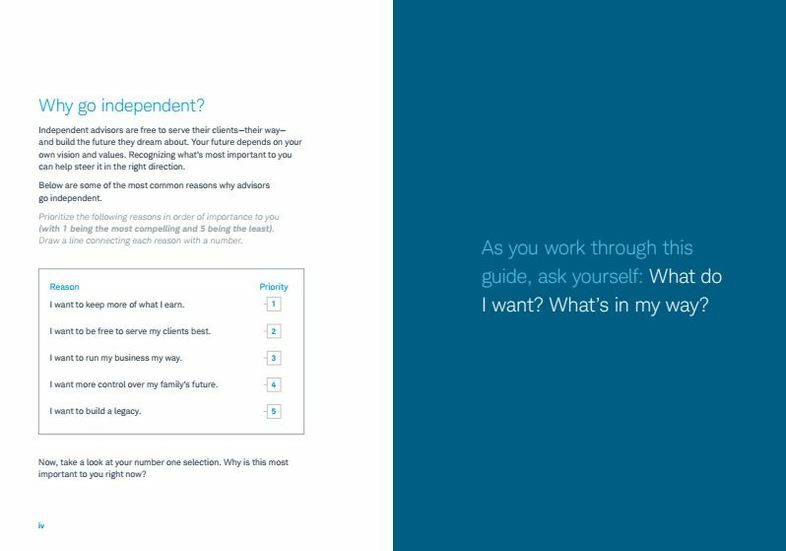 The centerpiece of the campaign is the Field Guide to Independence, a 90-page direct mail booklet that walks potential Schwab RIA clients through the decisions they need to make—and the skills they need to develop—to start an independent practice. 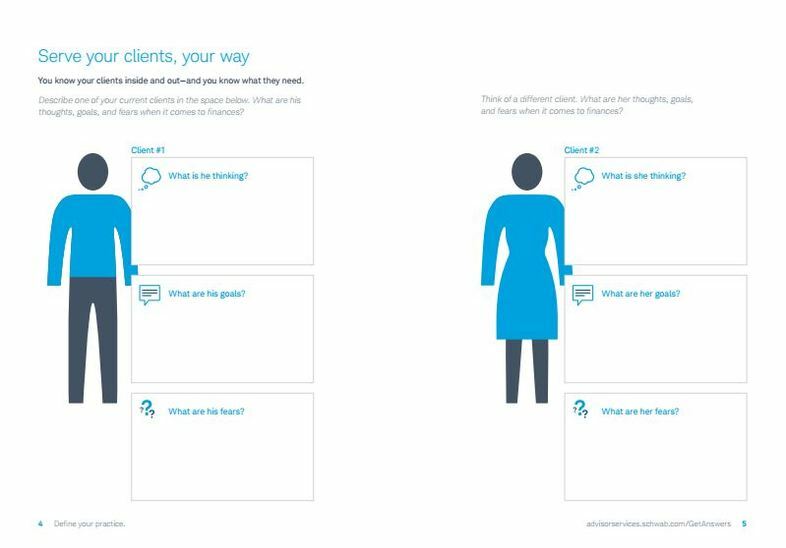 Informed by extensive interviews with Schwab's subject matter experts and insights from AHA's strategists, the Field Guide helped Schwab's sales team qualify leads and inform sales conversations with prospects. AHA has sponsored Literary Arts, the Portland-based nonprofit, for years. With a new brand identity to show off, we wanted to try something different. I worked in close collaboration with the art director to create this "dual story" ad that plays with the way a change in perspective can transform how we look at the world. 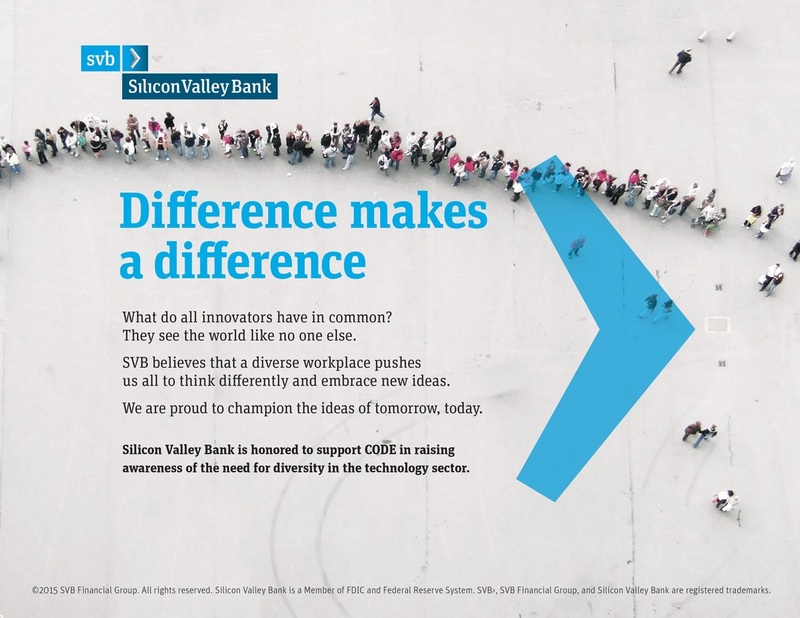 Building a more diverse tech workforce is one of SVB's core corporate responsibility efforts. This ad highlighted the bank's sponsorship of CODE, a documentary that explores the gender gap in the computer science profession. Silicon Valley Bank is a household name in the startup community. But the bank's brand awareness doesn't always extend beyond the Bay Area. 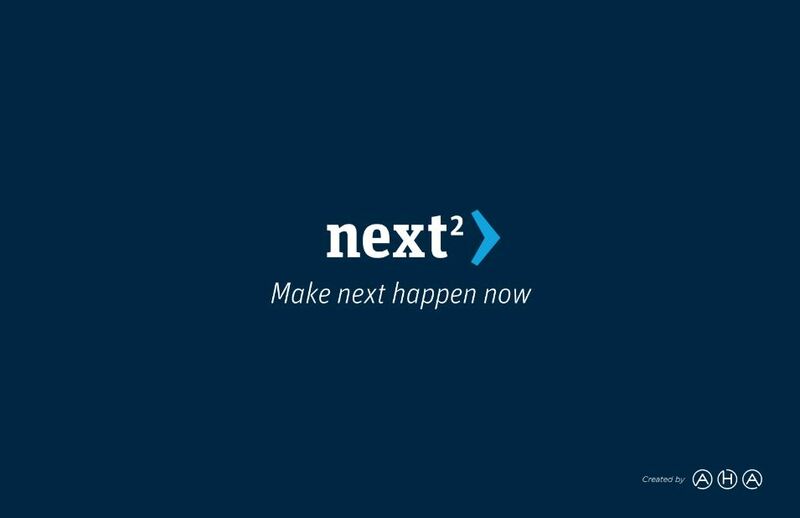 This billboard was conceived as a brand play to introduce the bank's optimistic, future-focused brand to new audiences. Financial services are an important part of our lives. So why is it that financial services writing rarely hits us on a gut level? 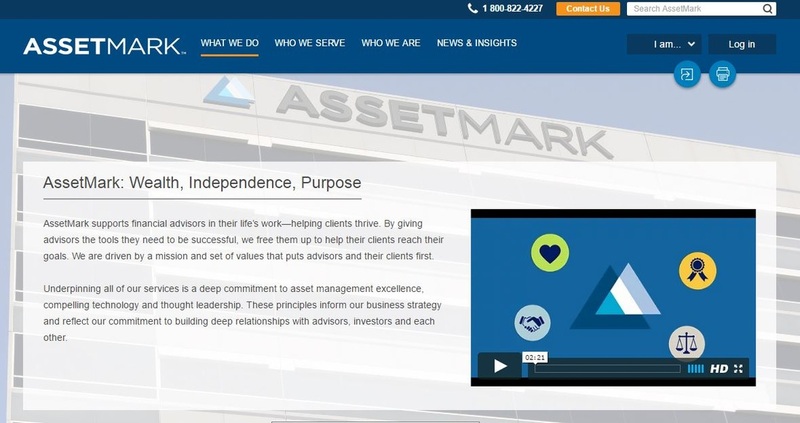 For a full website revamp, I developed copy that goes beyond the nuts and bolts of investment management to capture how financial services impact the lives of clients and customers. Silicon Valley Bank is the commercial bank for the tech sector. Half of all startups that get venture capital funding bank with them. But the way they spoke to their audience sometimes sounded less like TechCrunch and more like The Financial Times. 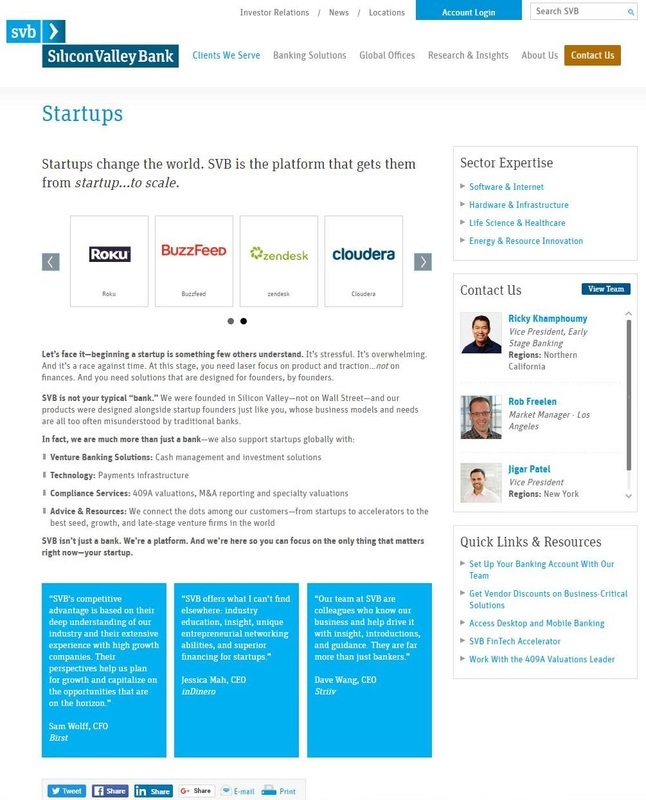 This webpage helped SVB reach their tech-savvy startup clients on their level. Flex is a global manufacturing and logistics firm that brings new innovations to industries like aviation and electronics. A website overhaul aimed to bring this spirit of innovation to the company's web content. As part of the project, I wrote this case study that brings complex automotive technology down to earth. I've done some branding work that I'm really proud of. But the end product for this kind of work tends to be for internal use only. Posting samples of that work online would mean violating NDAs, angering clients, and getting lawyers involved. And that's not fun for anyone. Contact me and I'd be happy to share samples of this work in person. What do you get for the person who has everything? This is the challenge my team tackled when we pitched a new campaign for Schwab's Ultra high-net-worth clients. 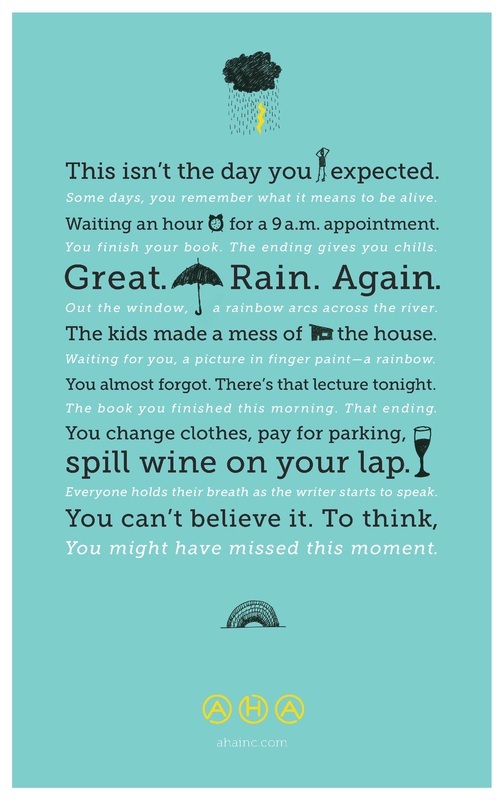 Working with the senior creative director, I developed a manifesto that set the stage for Schwab Cobalt, a new brand experience that would reach Schwab's wealthiest clients by appealing to their sense of legacy and tradition. Silicon Valley Bank's HR department needed to communicate its "core competencies." They didn't need yet another announcement in corporate-ese that employees would toss in the recycling bin. I worked in conjunction with an art director to create a system of icons and messages that would give new energy and urgency to the bank's employee development model. 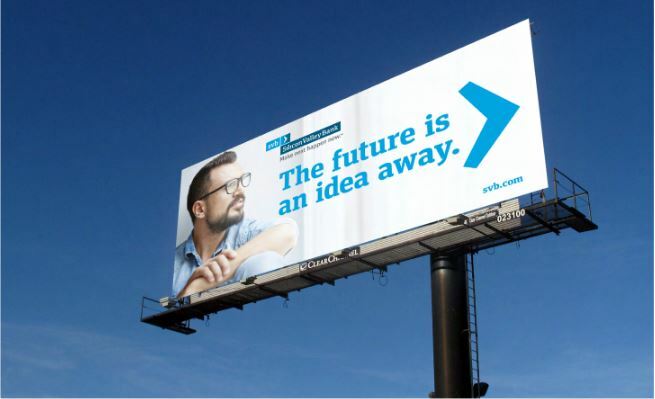 After redefining its brand identity, SVB needed help developing a persona to capture this powerful new brand. I developed a brand persona that captured the bank's core differentiator: a collaborative approach that goes above and beyond what other banks provide. SVB needed help developing a tone and voice guide to ensure that its newly minted brand guidelines were executed consistently in written communications throughout the bank. I worked closely with SVB's marketing team to identify the core attributes of the brand voice and tone, and composed a user-friendly guide for employees and partners.